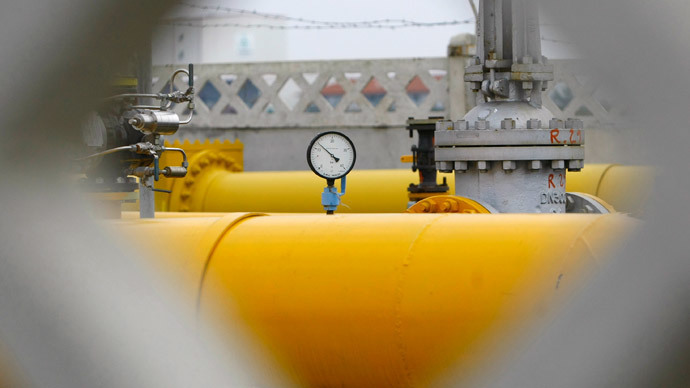 Macedonia is ready to take part in the construction of the Turkish stream natural gas pipeline once Russia and Brussels reach an agreement on the strategic project, Macedonian Prime Minister Nikola Gruevski has announced. 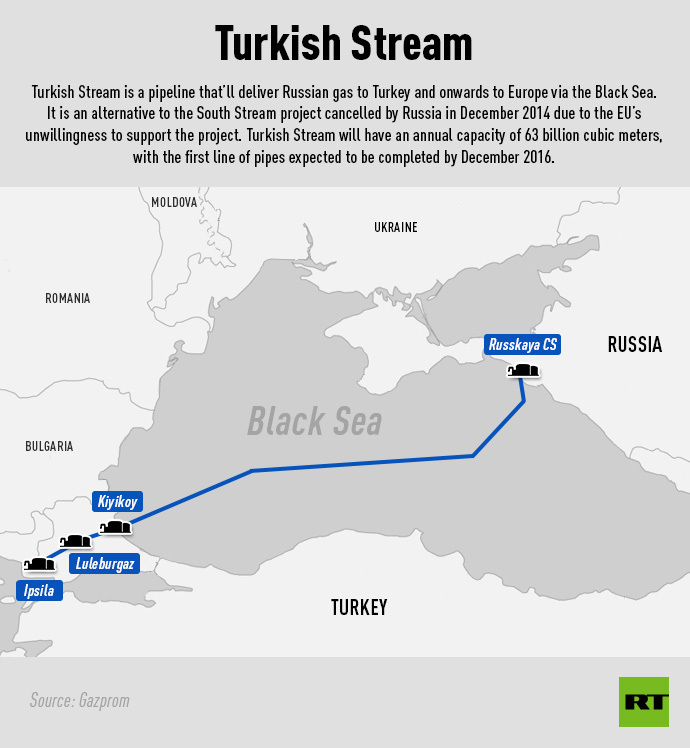 Following the abandonment of the South Stream gas pipeline project in December 2014, Moscow has switched its resources towards constructing the Turkish Stream as an alternative. At present, Athens and Moscow are working out the details to construct a segment of the pipeline starting on the Greek-Turkish border that will enable supplies to the EU. The Greek segment of the gas system is projected to run to the Macedonian border. The Gruevski-led government, which has seen massive uprisings against it in recent weeks, in the past opposed Western sanctions against Russia and supported the Turkish Stream construction. “If you look at the geography of the region, Macedonia is the best place for constructing the extension of the newest energy infrastructure project in the region, the so-called Turkish Stream,” Russia’s ambassador to the EU, Vladimir Chizhov told Bloomberg last week. Last Wednesday, Russia’s Foreign Minister Sergey Lavrov stressed that “the Macedonian events are blatantly controlled from the outside” to pressure Skopje, among other things, to opt out of the Turkish Stream project. Meanwhile Gruevski said that Macedonia will not face any serious problems re: gas supply over the next 10 years, as it consumes less than projected. However he says the largest problem for the country now is the high price of gas.